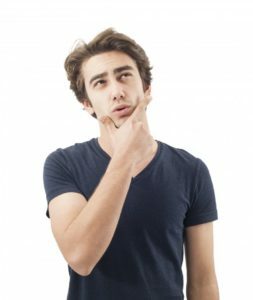 Does Dental Insurance Cover a Trip to the Emergency Dentist? No matter how many precautions you take, you can still be struck by a dental emergency at any time. 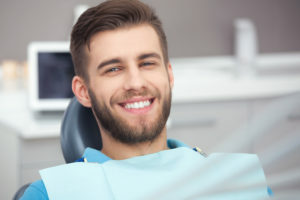 Whether it is a broken tooth, a bad toothache, or anything else that just doesn’t feel right, you can feel confident that you will be back on your feet soon when you visit an excellent emergency dentist in State College. And, if you have dental insurance, you may be eligible to receive some coverage on your treatment. Keep reading to find out how it works — and why you will be thankful you have insurance if the unexpected happens to you or a loved one. Comments Off on Does Dental Insurance Cover a Trip to the Emergency Dentist? Your Delta Dental Dentist in State College Says Don’t Miss Out! 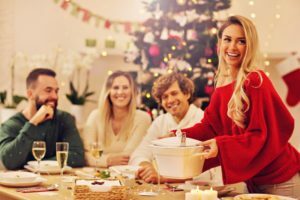 Another year has almost completed, but your Delta Dental dentist in State College says you may have some unfinished business. If you’re like the majority of people with dental insurance, then you’re leaving money on the table. Your local professional explains how this happens and what you should do differently to correct the problem. Comments Off on Your Delta Dental Dentist in State College Says Don’t Miss Out! Is Invisalign in State College Right for Me? Have you ever wanted to flash a wide smile – perhaps at a friend’s joke or to get the attention of the cute barista at the coffee shop – but held back because you did not feel confident enough? 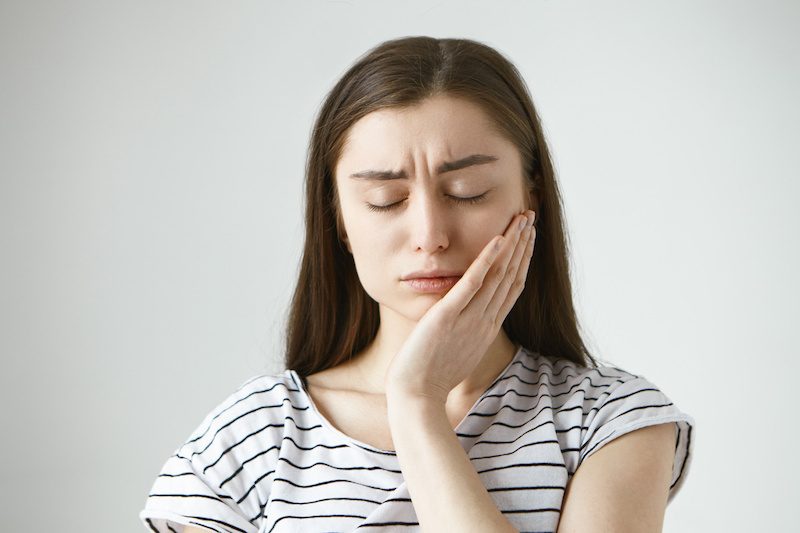 Even minor dental imperfections like crowded or misaligned teeth can have a significant negative impact on a person’s self-esteem. That is why so many Americans each year decide to partner with a dental professional to straighten their smile. In fact, according to research prepared by Harris Poll, 92% of adults who have straightened their teeth say that having a straight smile is important to their confidence. If you are ready to improve your appearance and boost your self-esteem, perhaps it is time to consider Invisalign in State College. 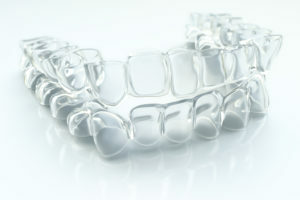 Comments Off on Is Invisalign in State College Right for Me? 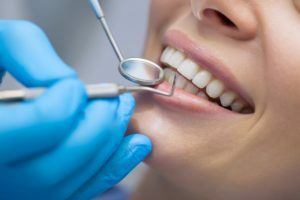 What’s the Cost of Dental Crowns in State College? A dental crown is a restorative procedure that may be recommended for a weak, worn, broken, decayed, or otherwise damaged tooth. This customized treatment helps restore a tooth’s form and function and can keep it healthy for decades to come. A dental crown is a wise investment to make after dental damage, but, of course, it does come at a cost. Keep reading to learn more about what you can expect to pay for dental crowns in State College. Comments Off on What’s the Cost of Dental Crowns in State College? What Sets Dr. Labosky Apart From Other Dentists? Are you tired of being just another number at the dental office? Would you like to work with an experienced dentist who has your needs and best interests in mind? If you are ready to experience dentistry in a new way, then look no further than Dr. Kevin P. Labosky! Here are some of the advanced services you can expect to find when you choose Dr. Labosky for your dental care.